In early 2013, my Antarctic travels go well beyond the “usual” range. A trip of 6,900 nautical miles took us from Ushuaia to the Antarctic Peninsula, Peter I Island, the Ross Sea and the Macquarie Island, finally finishing in New Zealand. The triplog will be posted right here. 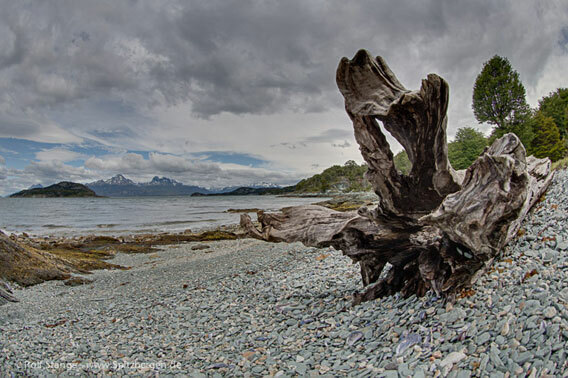 To start with, some pictures (please see link below) from the National Park Tierra del Fuego (near Ushuaia) taken on January 15th, 2013. I Island, the Ross Sea, Macquarie Island and New Zealand.